Best Fantasy Book for Adults, young-adults and children featuring teddy bears that become like you. 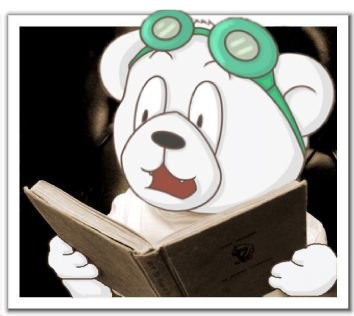 How can a book about a secret teddy society be one of the best fantasy books you'll read? Because it's not simply a teddy bear story. It's a book that adults can enjoy as much as older children. Early reviews have expressed it rather well. George Ibarra, an independant book reviewer, discovered STS on his own and titled his review as, "The best fantasy tale I've read in a long time." Making the list of the best fantasy tales for adults as well as children is only one goal for Secret Teddy Society. Insight into the world of the teddy bear might have you looking at your own teddy differently. Making a difference to you or your child is the real goal. Do you have a list of your favorite fantasy books? See if Secret Teddy Society can make your list. Take a look inside a secret world that lives under your very nose. It might have you believing that this isn't a fantasy book after all. Waldo is making his list of the best fantasy books. Unfortunately, he seems to get too involved in the story. Don't sneak up behind him when he's reading, you might scare the stuffing out of him. Ever since he started to learn to read, Waldo can't get enough spy novels. He doesn't understand a lot of words yet but he's getting to be a smart little teddy. (A smidgen obnoxious too. He thinks he knows everything.) Kids! 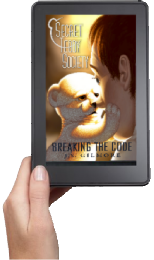 For a free ebook download of one of the best fantasy books about teddy bears and a secret society that lives out in the open, visit our store page for your free ebook download. You can choose the format that fits your kindle, ipad, iphone, android phone or any other e-reading device you have. Lose yourself in a fantasy book that might have you second guessing if it's a fantasy book after all. Don't take their word for it. 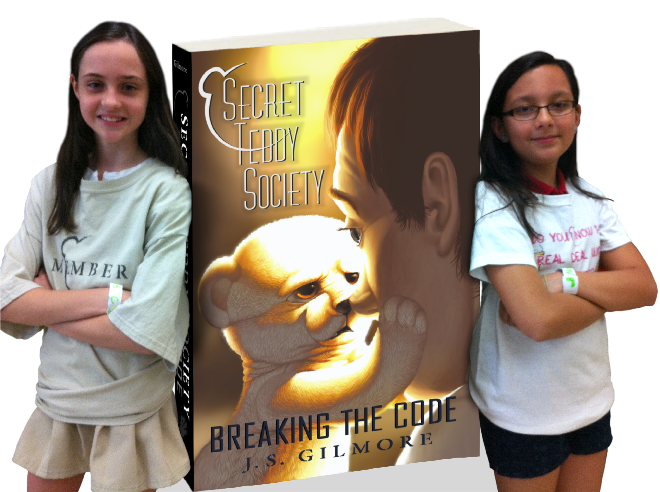 Just because these girls love Secret Teddy Society doesn't mean that you will. Then again, did they discover something about their own teddy bears that changed their lives? Find out the real deal about teddies and see for yourself if you look at your teddy differently after reading Secret Teddy Society. What have you been missing? Copyright © 2000-2013 Gilmore Software. All rights reserved.